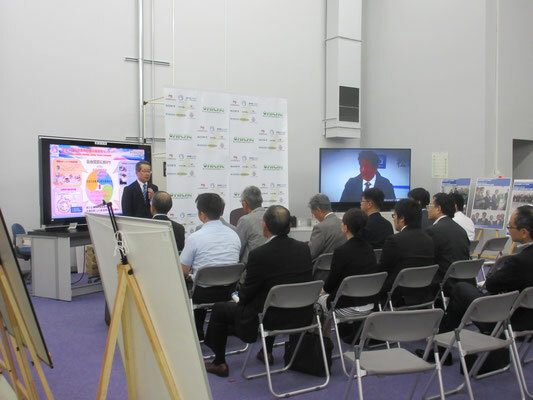 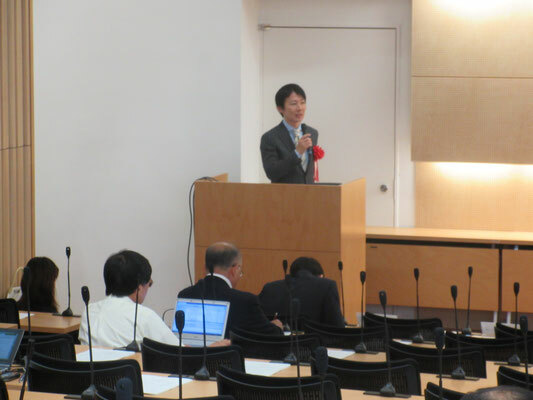 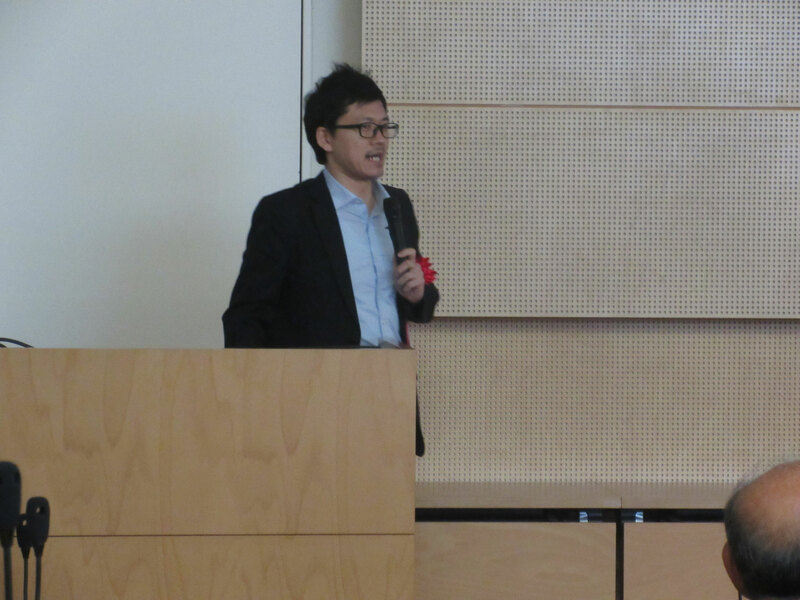 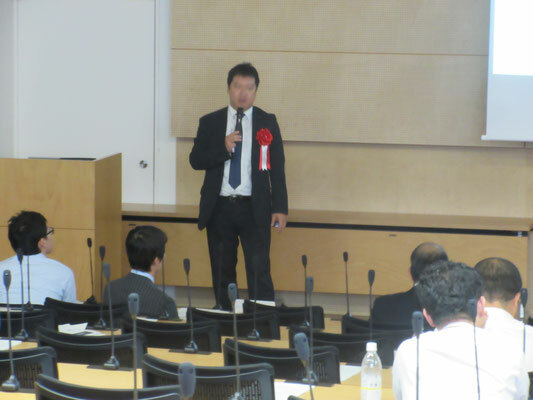 By suggestions of Tatsuhiko Yoshimura, who is the international technology trends survey unit member for the next-generation vehicles Miyagi Prefecture area, we held a symposium on the automotive industry, which mainly concerned about Thailand, in Southeast Asia. 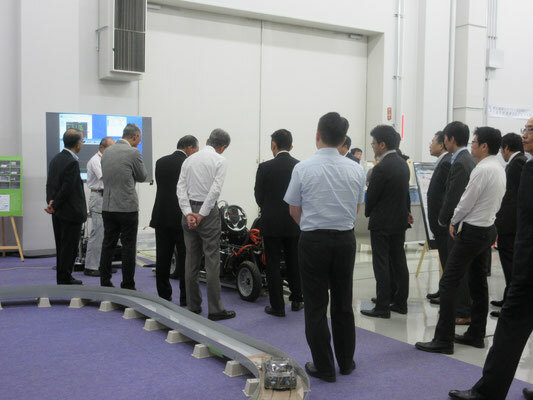 We invited lecturers from JMAC Thailand, the Japan External Trade Organization (JETRO), Toyota Motor Corporation and so on. 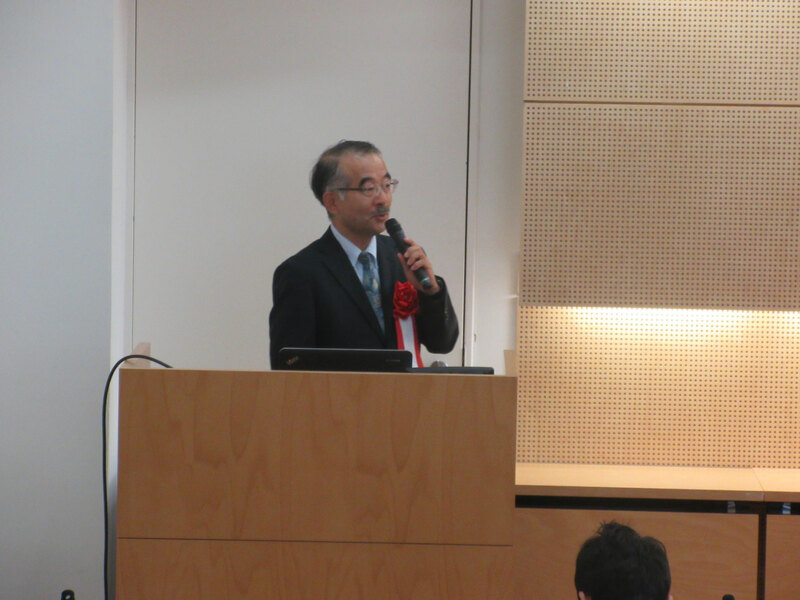 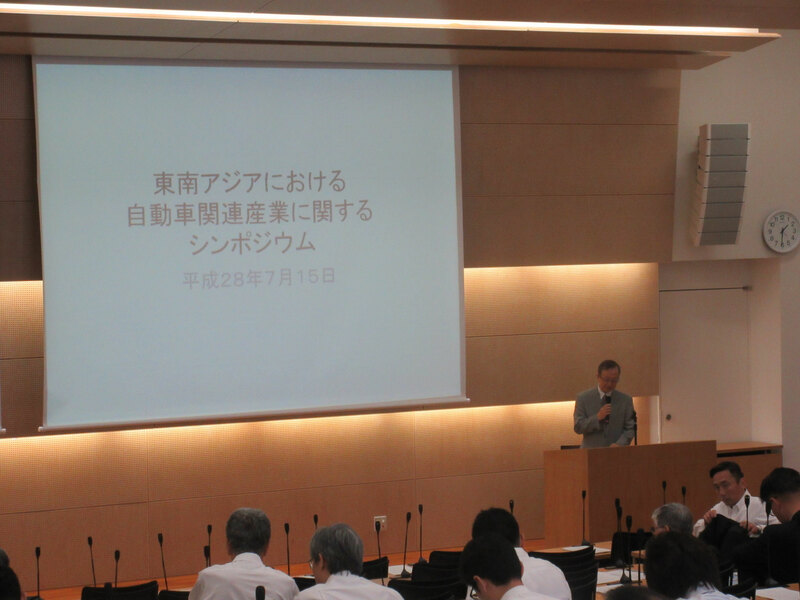 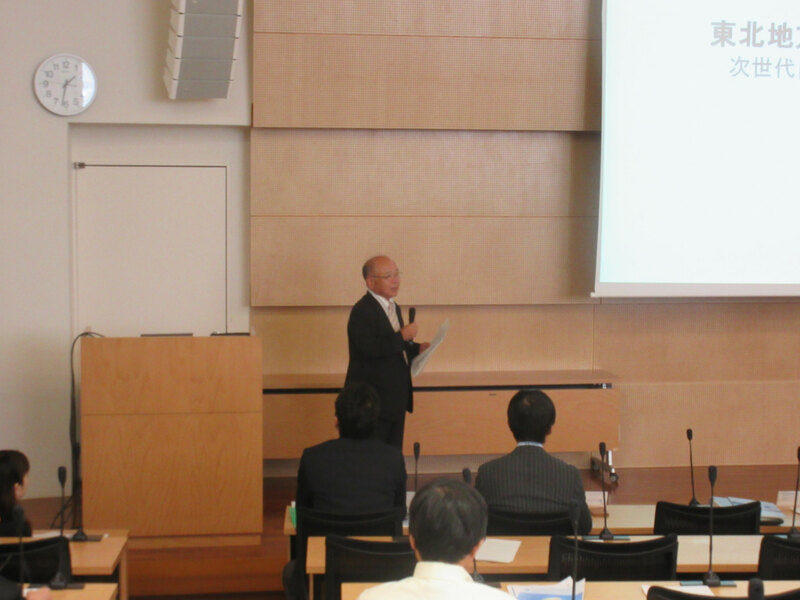 We saw the results of the project, which was carried out by industry-academia-government collaboration, through the inspection meeting at the Miyagi reconstruction Park in the morning, and we held a lecture at Faculty of Engineering central building, Tohoku University in the afternoon, furthermore we promoted a deep discussion at the evening social gathering.